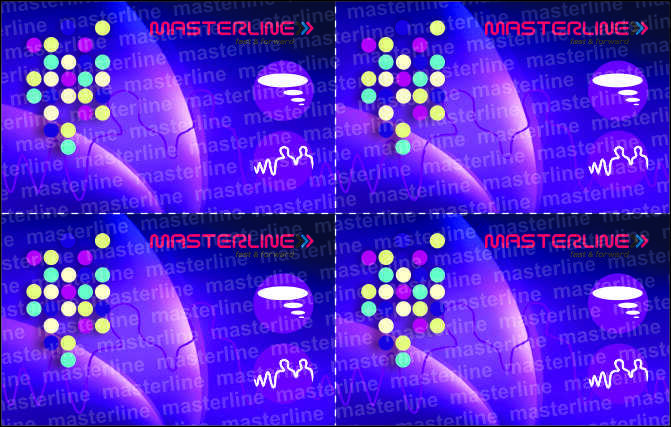 Masterline is a leading phone scratch card manufacturer. 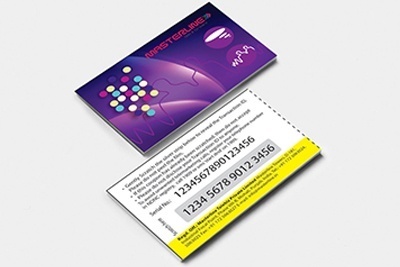 With an installed setup of an advanced card manufacturing facility, it offers an extensive range recharge scratch cards consisting of composite layering & fraud-resistant security scratch panel, alongside certified ISO certified data controlling. We are the front runners in the personalization technology, offering a plethora of personalization possibilities. We have a drop on demand print head with piezo electric effect i.e capable of personalizing 17” wide format at 600 dpi of resolution processing more than 16000 characters on one sheet with a sheet size of 18” x 25” and that too, at a whooping speed of 100 m/min. From pre- production to post-production stage Masterline has all what an operator would want. 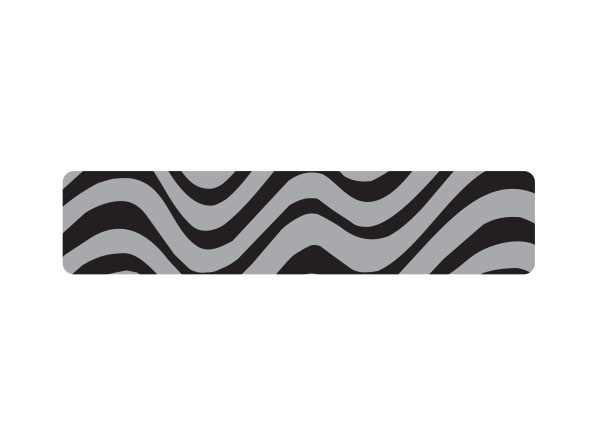 We have a range of equipment’s for the perfect finish: cutting, slitting, perforating, folding, product insertion, high speed envelope with other amenities as required. We stand out with our customized packing machines for telecom scratch off phone cards & start up kits, capable of handling various inserts which goes alongside the packs, including online generation, printing & pasting labels, with barcodes. 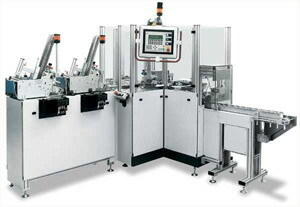 The similar kind of solution is also deployed on our scratch off phone cards packing machines which recognize the serial number and barcodes thus to generate the batch labels for those production runs, which are being personalized with unconventional randomly generated serial numbers. 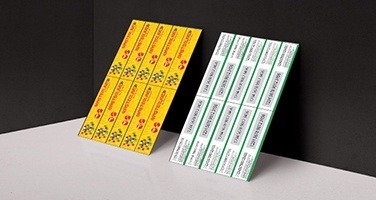 Bundle of chain packed cards further over wrapped in a pouch or shrink wrapped as per the requirements. 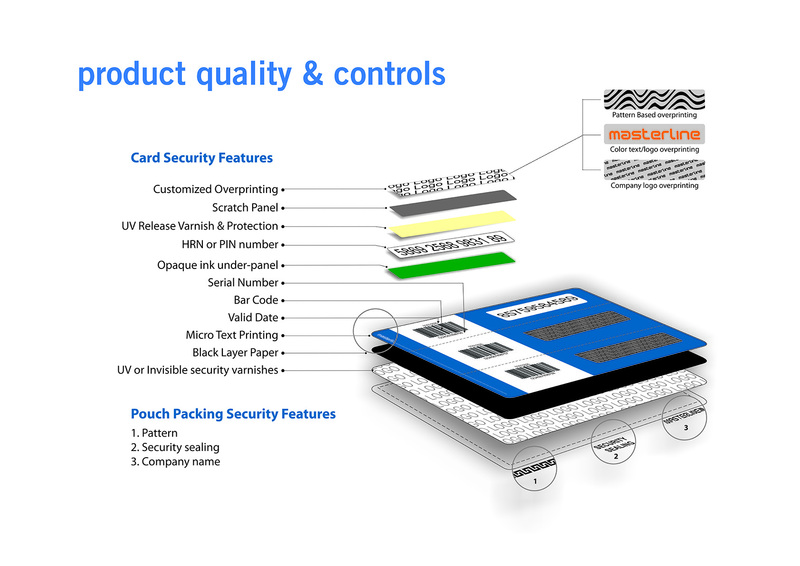 Our packing system operates at a speed 500 cards in a minute, using ultrasonic sealing to pouches, offering maximum security and protection. Our priority is qualitative services to all our patrons. For this we leave no stone unturned to check the quality services of our production. With over two decades’ of extensive research and experience, we have established the highest standards of manufacturing recharge cards. Our in-house software development team has deployed an ERP system, which can track the pin numbers used in the previous years. It can track the length and breadth of production cycle at the floor and also, helps us prioritize the job in case of an emergency requirement by our patron. Our software can identify the card, its pin with name of the agent under whose supervision the card has been processed. 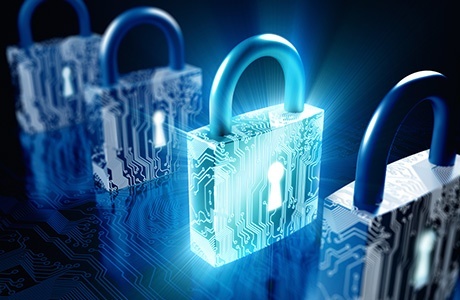 To strive to improve and evolve our business operations, we are certified with ISO 9001:2008 and, also, have deployed our own IT security policy for information security. Invisible UV ink coating can be on either side of the card and it is visible under a UV lamp. We can offer a running text and logo to have maximum security against pilferage. 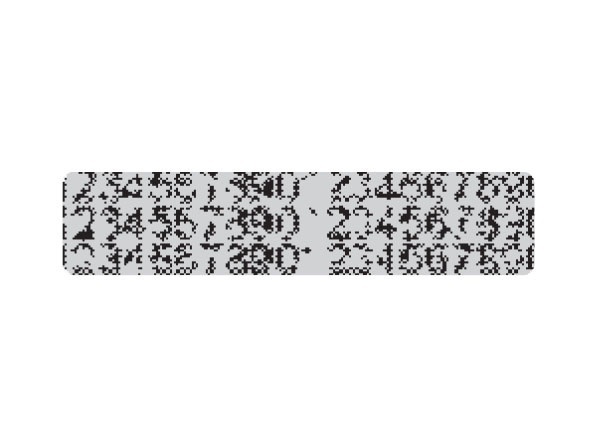 Micro text printing involves printing of small characters or text which is difficult to read with naked eye. This can only be seen properly when magnified with eye glass. 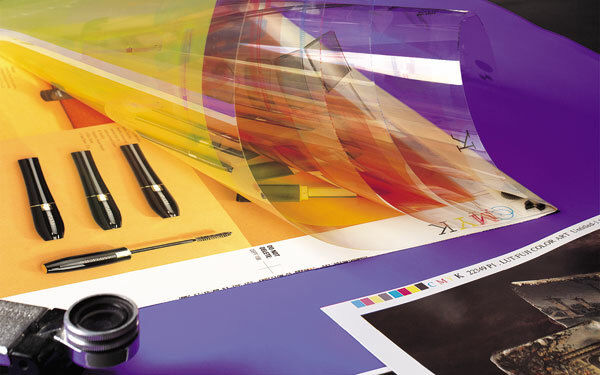 Spot UV varnish is transparent varnish which can be glossy or matt finish and can be printed on the blank surface or top of the logo as well. Mcgreen is used for paper protection, when a light is placed behind, Mcgreen becomes visible. This technique is used during the production of the paper and primarily used in the lighter paper. Customized overprint with text and logo can printed on the top of the silver panel. It enables easy and simple detection of attempts to remove and return the scratch layer. An impeccable security system is required to make your product a success. We at Masterline realize the importance of privacy. For the same purpose we use an intricate, immaculate and impenetrable security system to keep the data away from unwanted guests and preserve confidentiality of the entire production cycle of your cards. We, also, keep on reviewing our own security systems and keep abreast and updating them with the latest technological security features available.